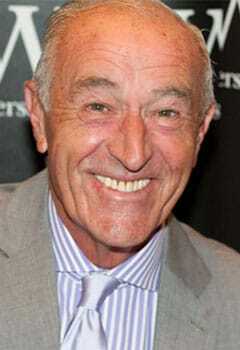 Well known for his time as head judge on the BBC’s popular talent show Strictly Come Dancing, Len Goodman is one of the most recognisable TV personalities in the UK. Starting his dancing career at the age of 19, his career highlights include winning the prestigious British Championships in Blackpool. In 2004 Len was announced as the BBC's new celebrity talent show, Strictly Come Dancing. A huge hit with viewers, he spent 14 series on the show before departing in 2016. This included appearing in Christmas and Children in Need specials as well as on their Strictly arena tours. 2004 - Becomes head judge on Strictly Come Dancing . 2005 - Joins judging panel of Dancing with the Stars . 2016 - Leaves Strictly Come Dancing . 2017 - Begins presenting Partners in Rhyme . 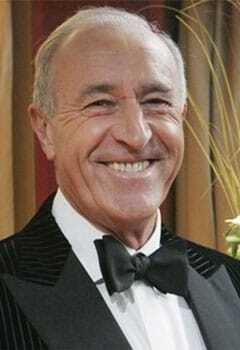 An award-winning professional dancer, Len Goodman is best known for his role as head judge on Strictly Come Dancing . Aged 19, after spending time working as a welder, he began dancing for the first time. He discovered he was a naturally talented dancer winning several competitions. He retired from dancing in his late twenties but did so on a high after winning the British Championships meaning he was able to dance at Blackpool Tower’s famous ballroom. One of the many awards he won during his career was the Carl Alan Award for an outstanding contribution to the world of dance, joining the likes of The Beatles , ABBA and Dame Darcy Bussell as recipients of the award. 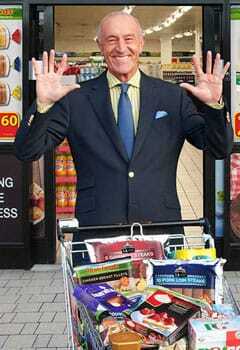 “It’s a ten from Len!”. As well as appearing on Strictly, Len has also worked as head judge on America’s EMMY nominated series, Dancing with the Stars where he gave his expert insights and analysis to the show. In 2016, much to the dismay of many British viewers, he stepped down from his role on Strictly but he continues to delight audiences working as a television presenter. In 2017 it was announced he would host the BBC ’s latest Saturday night game-show, Partners in Rhyme which sees members of the public join celebrities as they try and guess popular rhymes. A popular figure wherever he goes, Len has his own dance school in Kent helping to bring through the next generation of ballroom dancers. 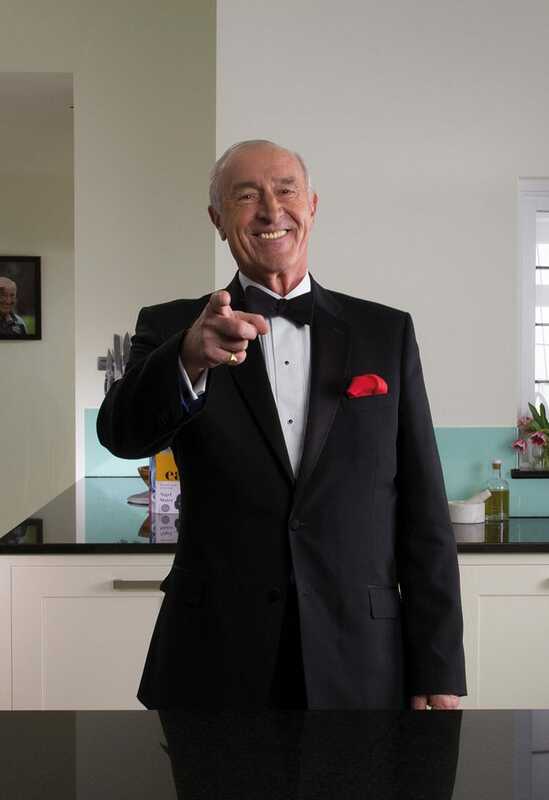 A much-loved television personality, Len Goodman has worked in collaboration with several brands during his career. This includes being the ambassador for frozen food supermarket Farmfoods . As a keen sportsman, he has regularly appeared at the Farmfoods British Par 3 Championship golf event helping promote the brand. Loved by audiences everywhere, Len is the perfect fit for brand endorsements, personal appearances, media work and speaking engagements.